We offer High-Speed Internet, 45 onsite parking spaces, Janitorial & ground service, mailing services, notary service, all utilities included, and a receptionist at the front office to direct and assist guest. 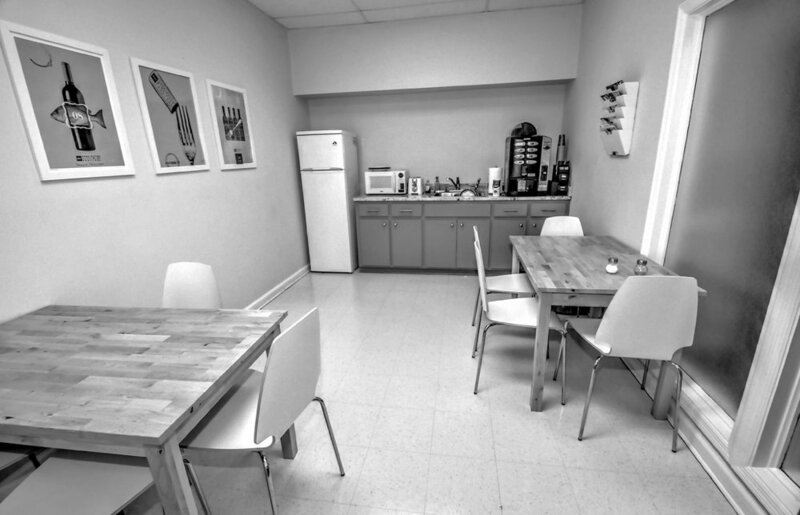 The building offers two break-rooms with a wonderful coffee service, on-site copier/fax machine, along with a shredder. 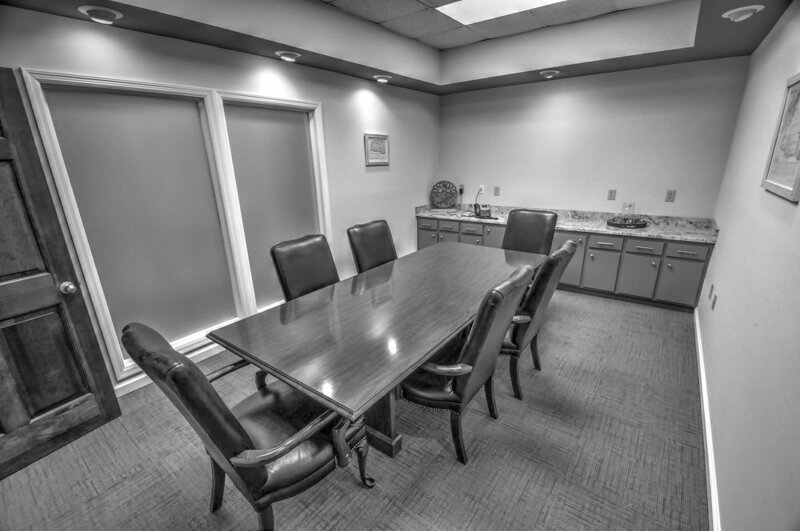 The building also offers two professional conference space rooms with a certain amount of FREE conference rooms hours each month! Nicely landscaped with a beautiful pond view! FEDEX and USPS Boxes located onsite.